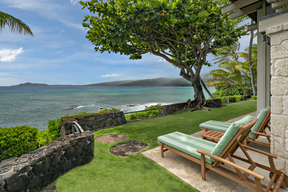 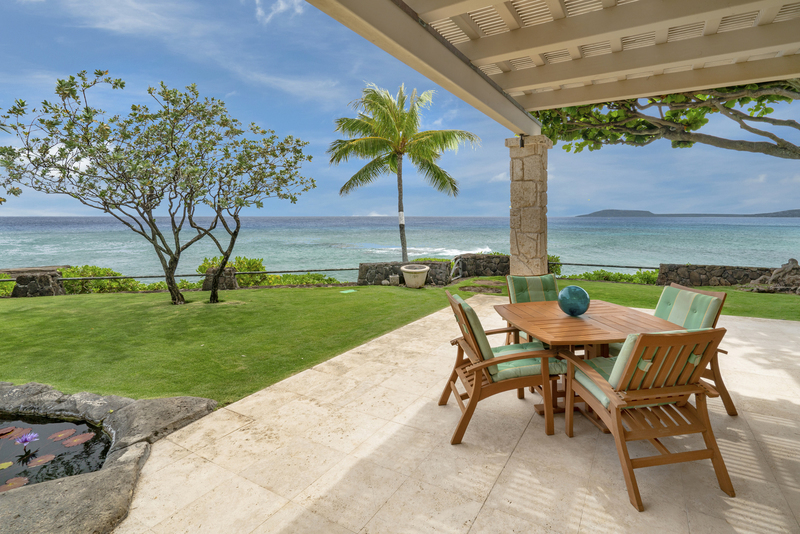 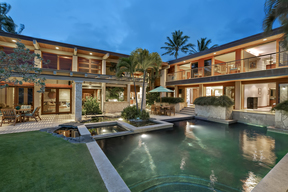 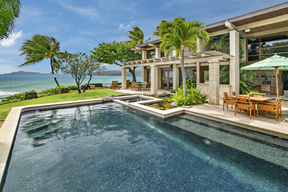 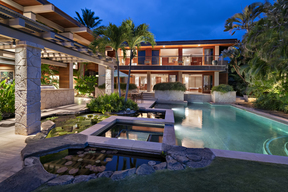 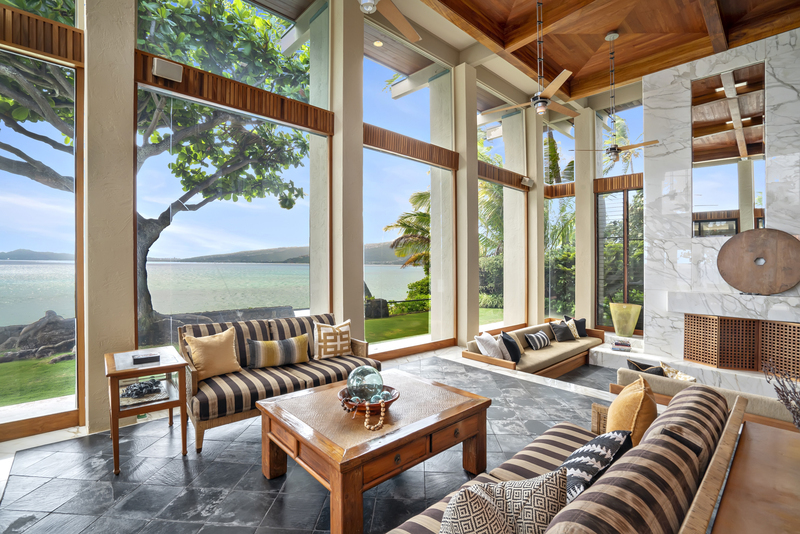 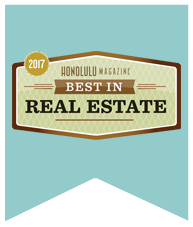 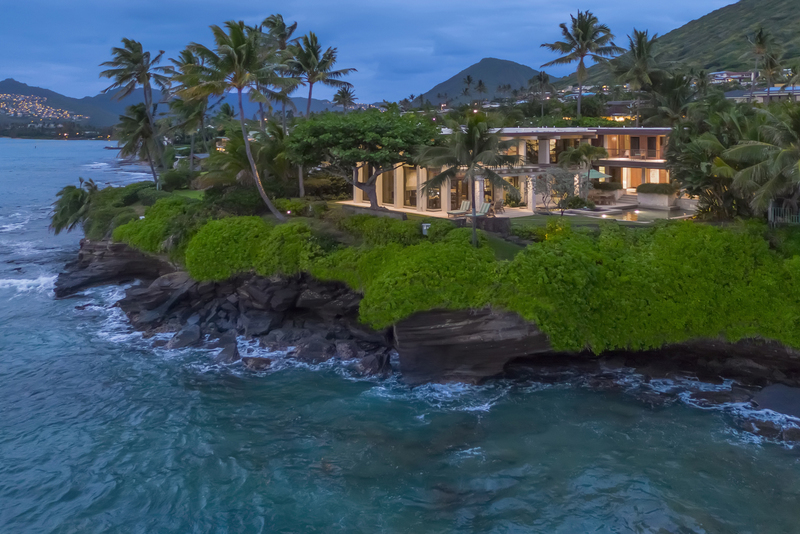 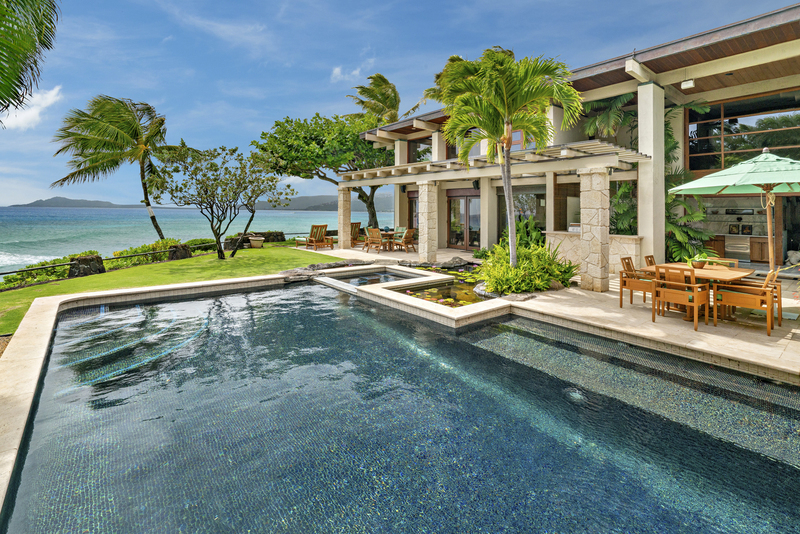 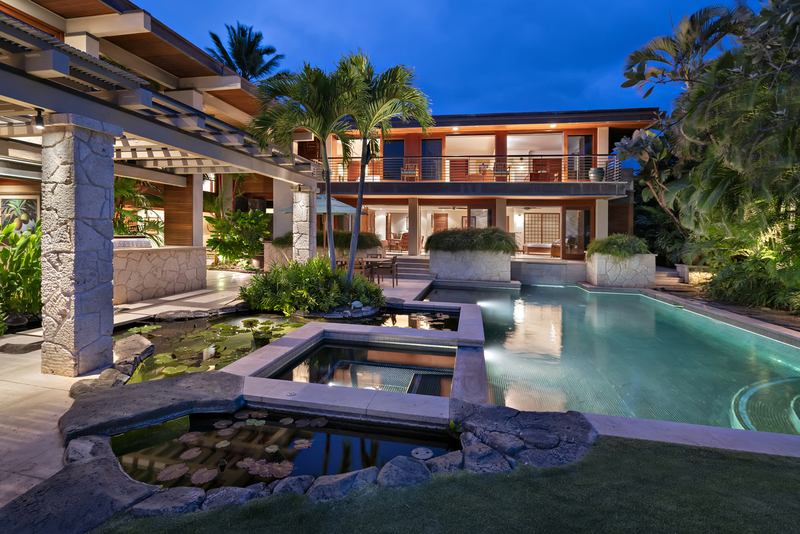 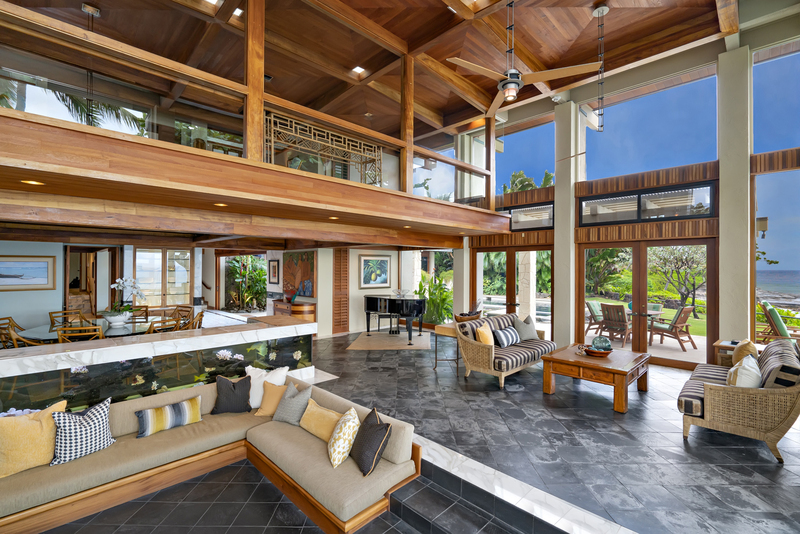 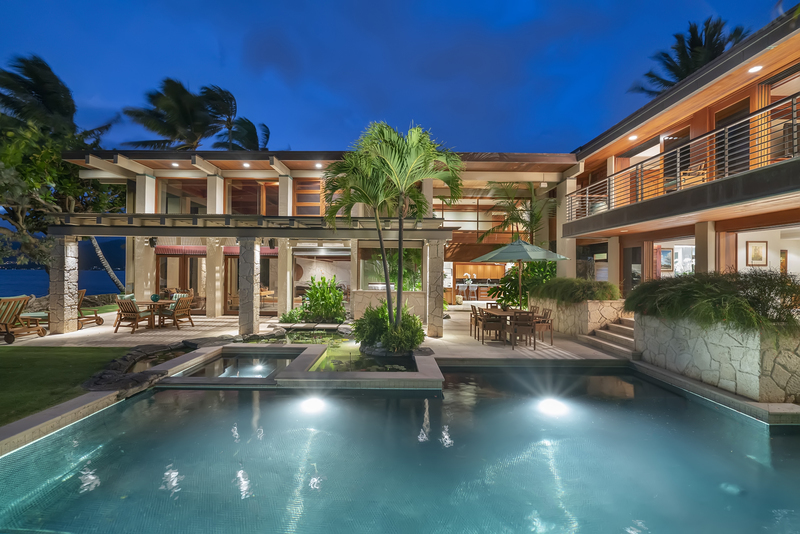 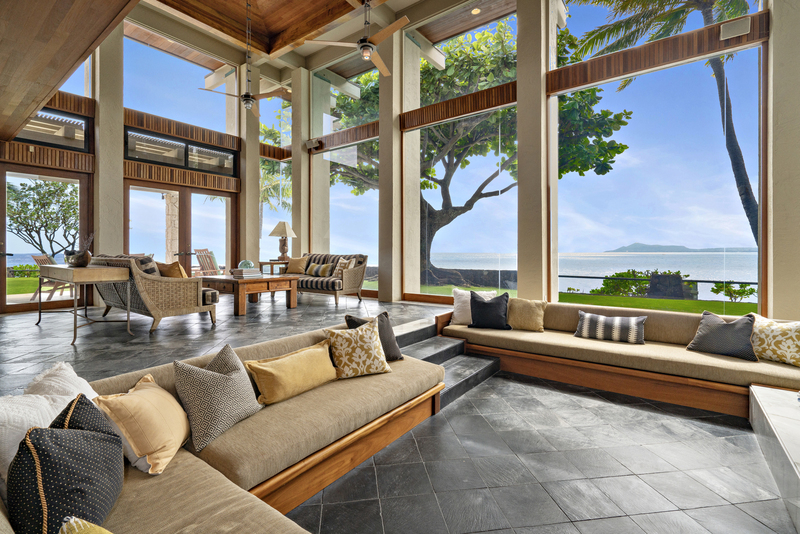 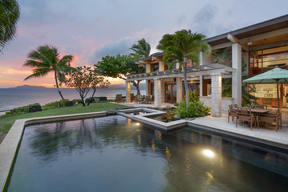 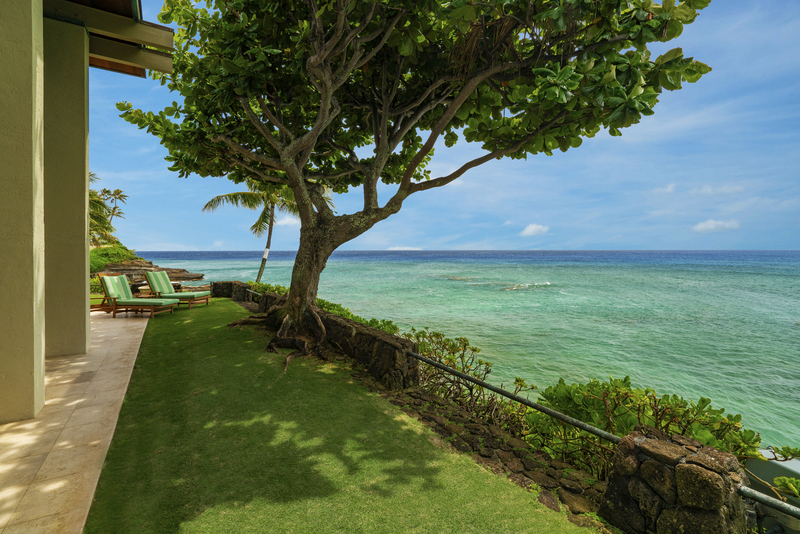 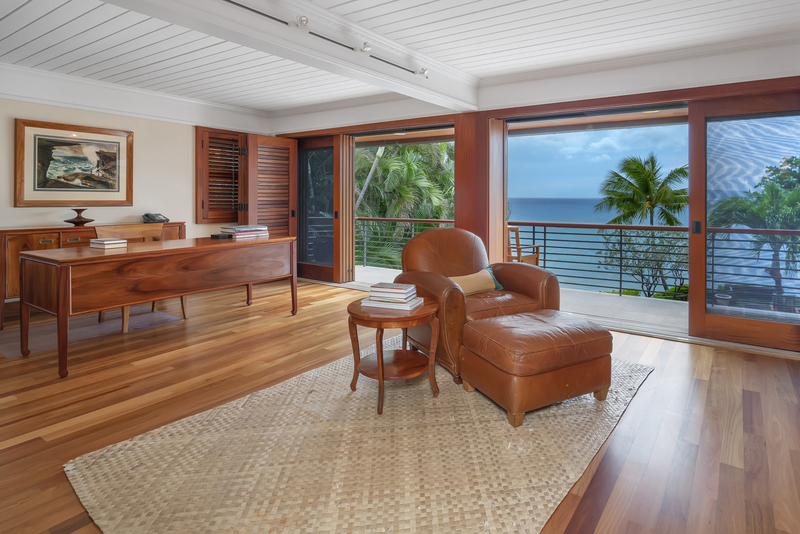 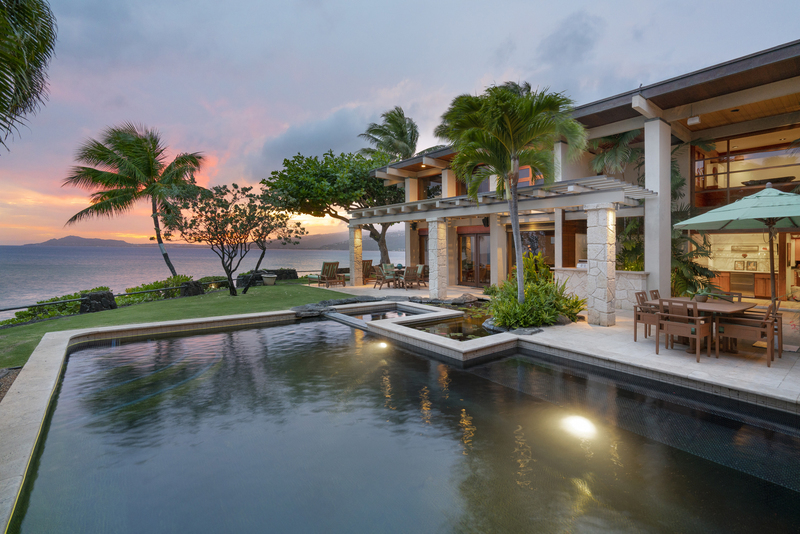 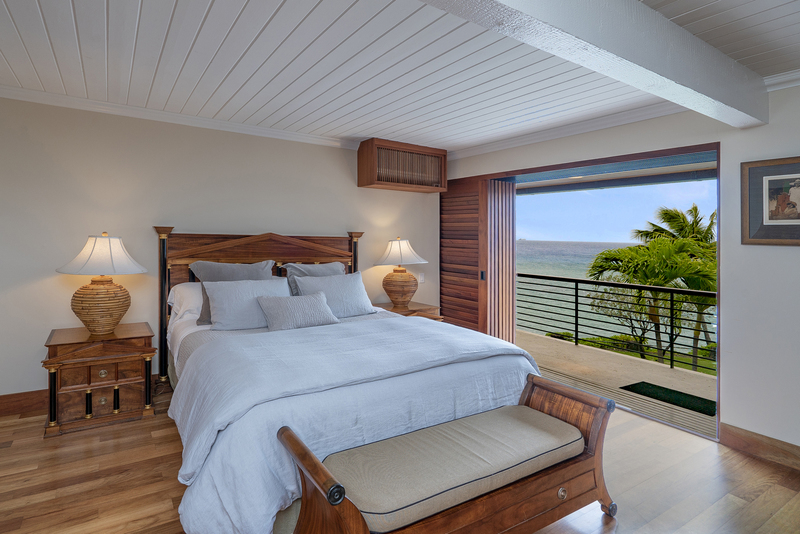 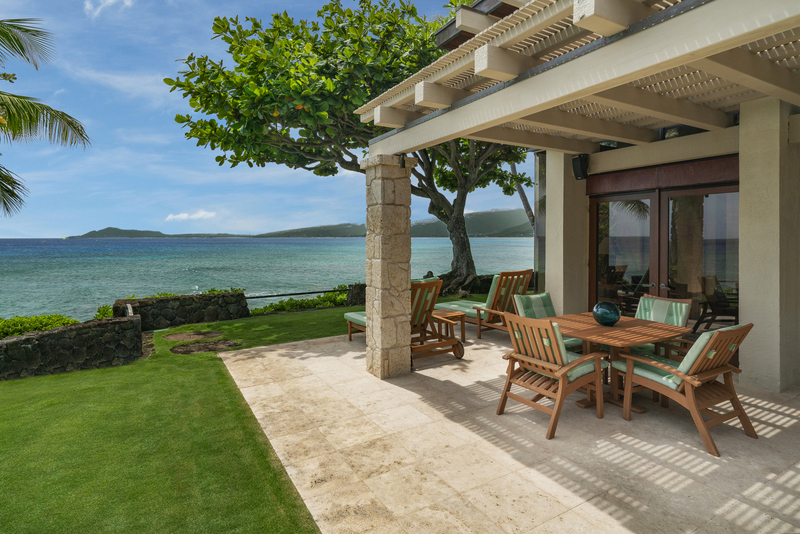 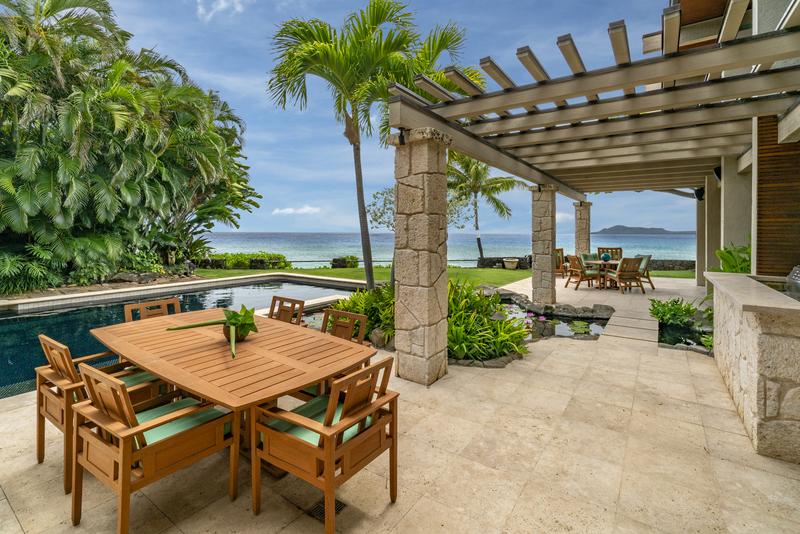 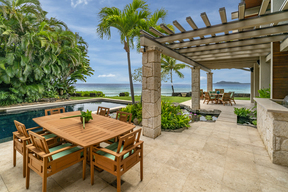 Magnificent private oceanfront estate on exclusive Hanapepe Loop – A choice enclave of 15 oceanfront homes uniquely set high above the ocean. 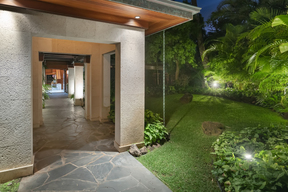 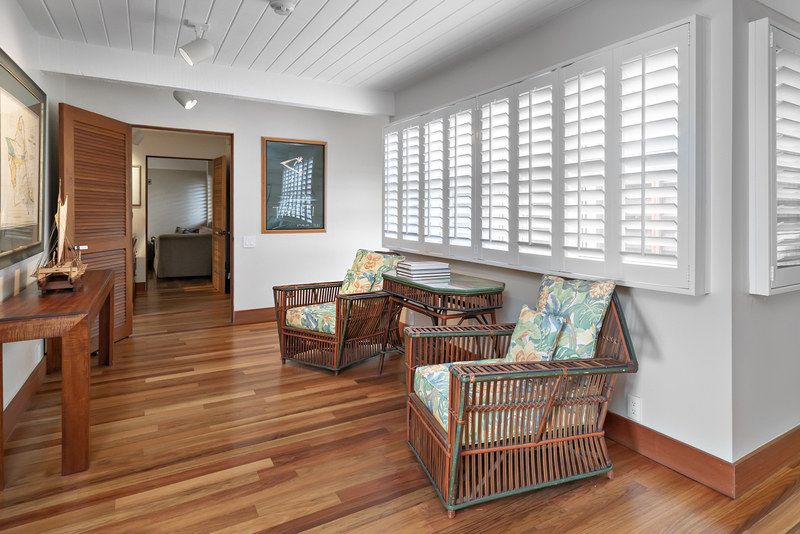 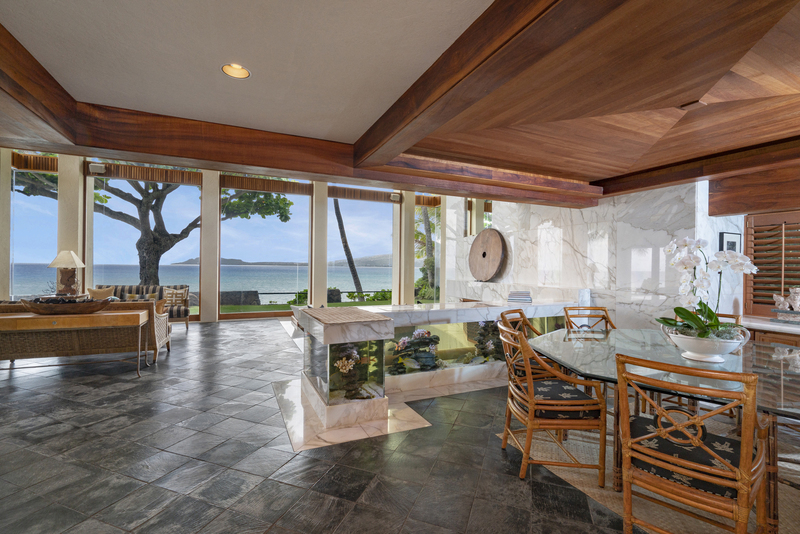 121 linear feet of ocean frontage directly facing renowned China Walls surf spot. 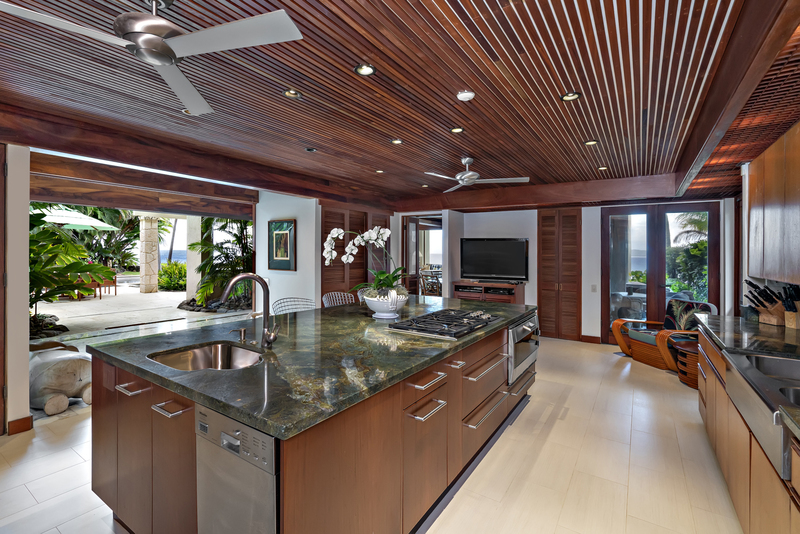 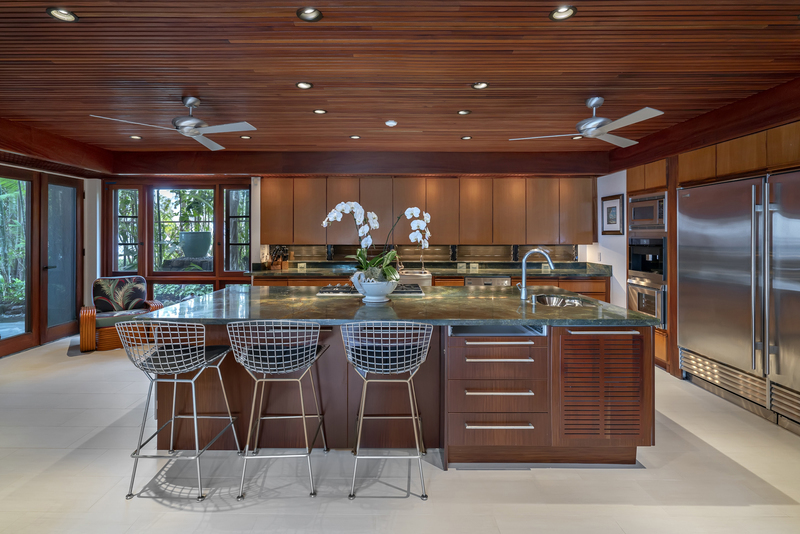 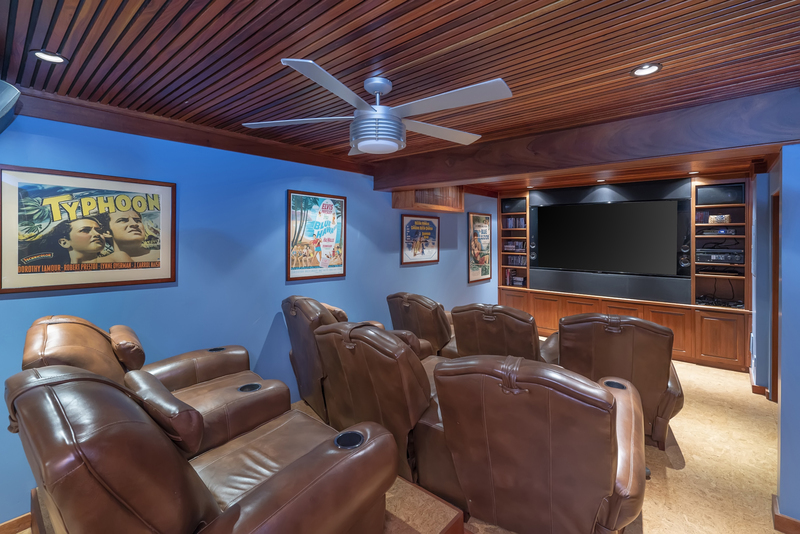 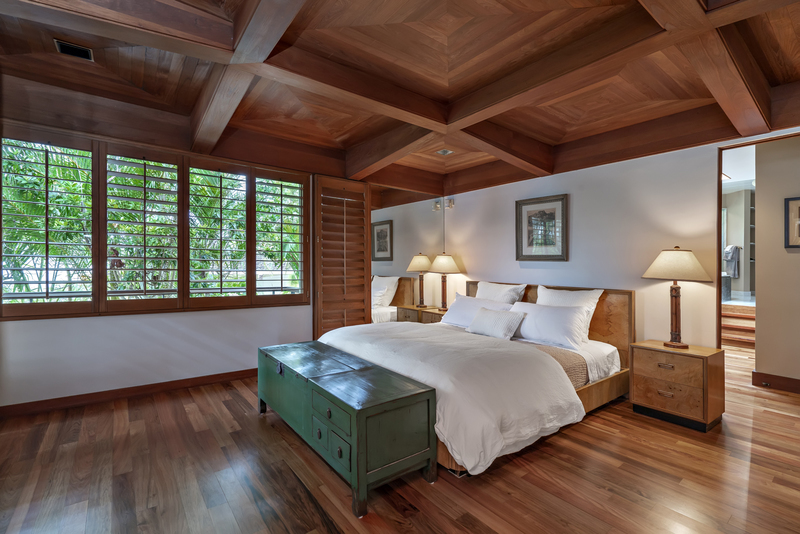 Renovated by renowned architect, Peter Vincent FAIA, this oceanfront compound features a dramatic 2 story living room, kitchen by Details International, oceanfront pool, spa, pond, 8-seat movie theater and more – a grand oceanfront oasis. 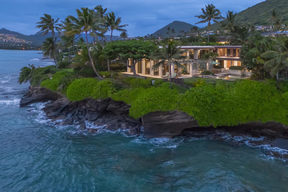 View: City, Diamond Head, Mountain, Ocean, Sunset.